Obviously its an opinion. I'm not knocking the Grom as a choice for anyone else. I just prefer the Z.
I will be back out riding in Katy after the new years. I'd swap you for a session. My suspension is all stock still though. I have the Dunlop TT93's mounted now since I was riding more street than track but they stick pretty good on the track. I will work on the suspension next. 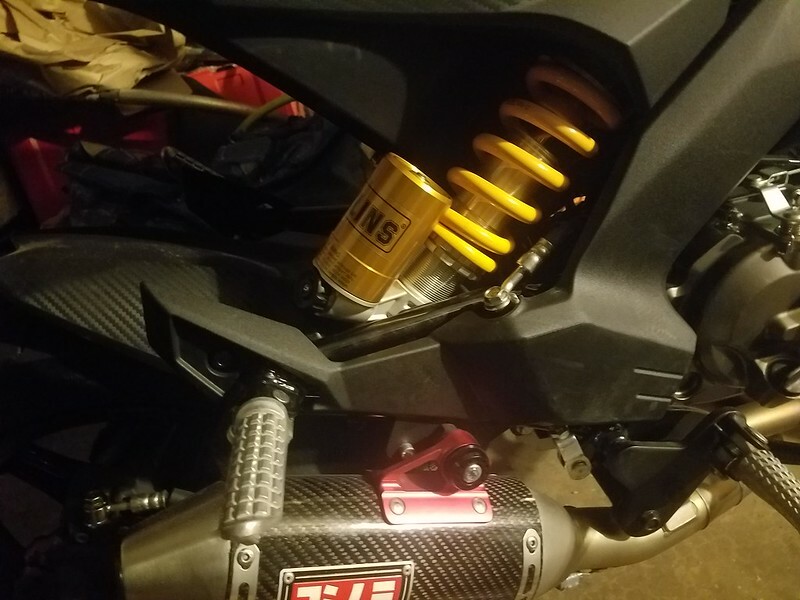 whats a good basic set up for a grom? I’d like to switch for a session. Never ridden a Grom. I bit the bullet and ordered suspension for the Z. I've been wanting to pull the trigger for a while now. Happy birthday to me! Just purchased a membership and added two associate members. Crunching #’s this was a easy decision since the MNM’s exceed the cost of a yearly membership. 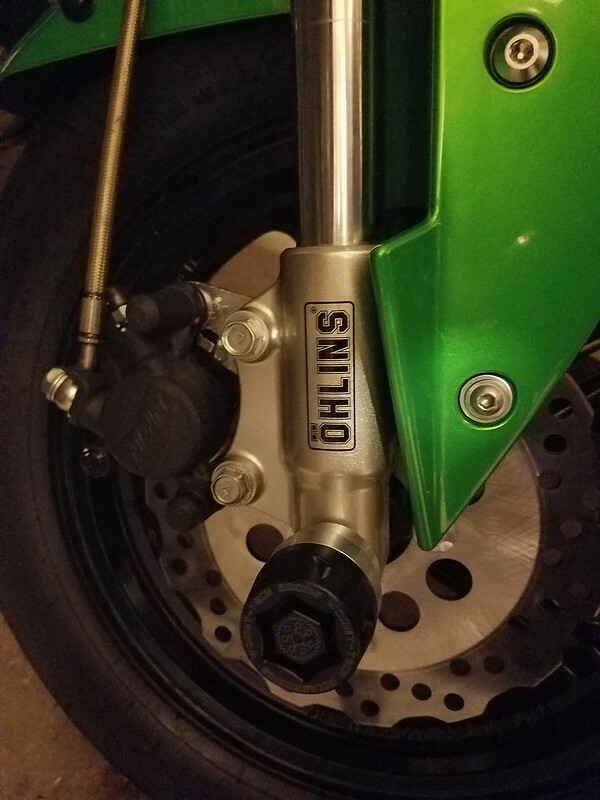 Sporting full Ohlin now. It feels so much better already. I can't wait to try it out on the track. Yep, I decided to pull the trigger and install was pretty straight forward. Has to be the easiest suspension job that I have ever done. The pay off is huge too. I have a TTR motor coming in on Thursday to I can get it ready for the track as well. Yep. They will email your approval and the paperwork comes in the mail later. You can ride whenever they don't have races. Best bang for the buck for sure. Kids and I will be out the Sunday. 70 degree weather projections.